Kingdom Hearts 3 English Voice Actors: Who Are They? Kingdom Hearts 3's English voice actors are by now synonymous with their characters; their voices are as well known as the Keyblade. The new game also features several new faces from the Disney canon, with many of their voice actors reprising their roles. 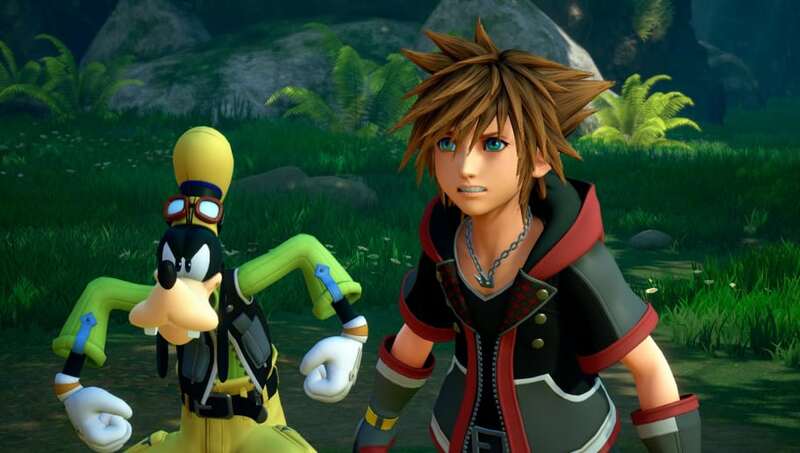 Here's the full list of English language voice actors confirmed so far for Kingdom Hearts 3.